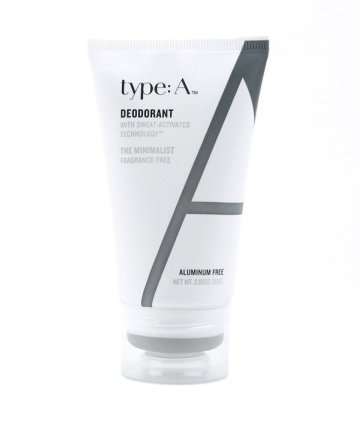 Type:A Deodorant in The Minimalist, $10 Sweat-activated and totally undetected, this fragrance-free deodorant is the perfect ally against odor while on a glamping rendezvous with friends. Want a little scent under your arms? The same all-natural formula is available in a refreshing citrus scent too.